In the anime-otaku world, pocky is a friend just like dogs are a man's best friend. Pets and pocky were made to cheer you up. Just like anime and video games boost pop culture among certain pop lovers. Like in Pokemon Go, you get a pokemon at first and then go battle for victory. The debut anime had Ash Ketchum as the main character and obsessed with pokemon battling. He seems kind of introverted and shy compared to Pikachu and his friends Misty and Brock. There were other successful platformers that came with an anime such as Kirby and Teenage Mutant Ninja Turtles (TMNT). The TMNT show was even more popular than the "Nintendo (r)" game. The turtle heroes were humanoid hero turtles but they battled bad guys and didn't back down from their challenges and hundreds of foes. As much as Ash Ketchum might have had second guesses about his Pokemon training abilities and his Pokemon, he was not much inspiration to my child self... He was always debating in a way to himself about why he couldn't take all of the Pokemon he caught with him on all of his journeys, which would be impossible for someone who second guesses himself. In a way, he's not exactly a friend you could trust that much, what do you think? Actually he may be excellently trustworthy because he sees trust in Pokemon, they are his friends. "Tiger and Bunny" - When you saw the title you knew there would be an accidental tiger attack on a helpless bunny. 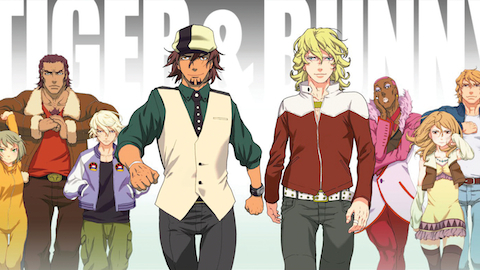 Actually the anime is about two guys who fight bad guys on reality TV as actual superheroes. Off camera, they control their powers and build social lives with each other and their families. But Bunny has a number of problems and Tiger is losing power... Together they overcome all of their issues with The Man and bad guys to save Sternbild over and over again. 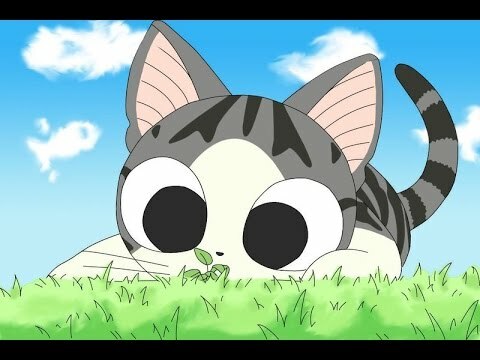 "Chi's Sweet Home" - There are slow episodes (though they are only five minutes long) about a stray kitten that is lucky to find a home in the 'burbs of a Japanese city. If you and I keep watching the episodes, Chi starts to love her new home. 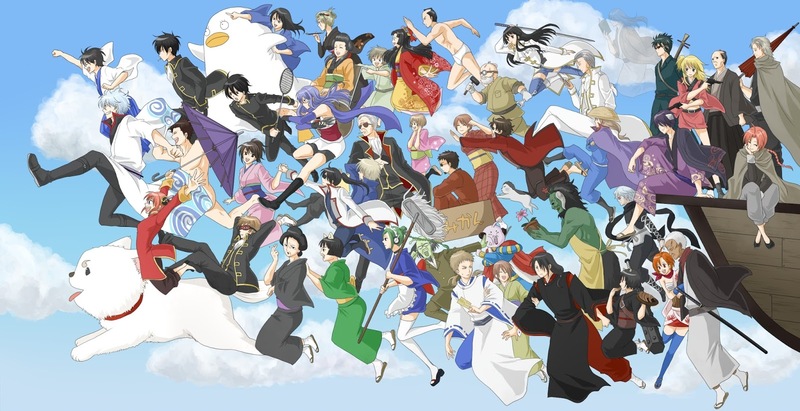 "Gintama" - Samurai and aliens are among Edo's post Meiji crowds, where Gin-san runs Yorozuya Gin-san with Kagura and Shinpachi! Don't forget there's Sadoharu a kind of dog (is he a Samurai or not?) that Kagura adopted and likes. ...And there might be some interesting perspectives on the growing stray cat population. "Yu-Gi-Oh" - That's deja-vu for the popular card game, c.a. 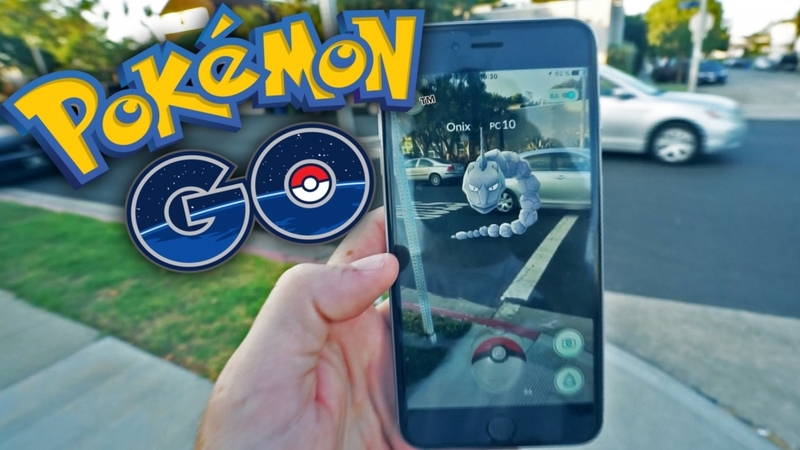 the Pokemon fad that we love. 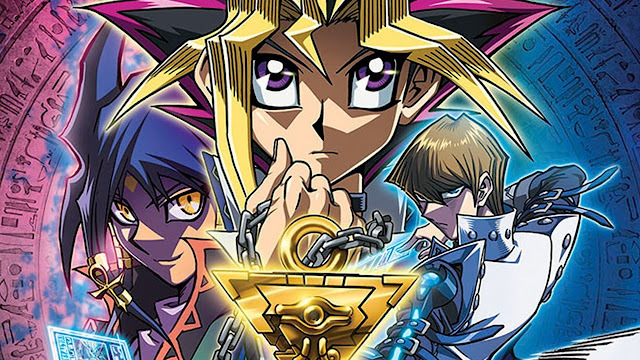 Yugi and his friends (!!!) are on a quest and they want the strongest (monsters?) to defeat Yugi's nemesis at Yu-Gi-Oh battle! Some of the card monsters, dragons and knights, are so strong that the battle is almost over when they're called out! 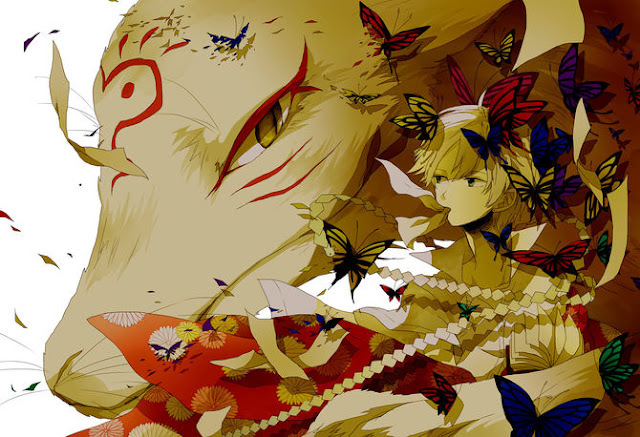 "Natsume Yuujinchu" - The book of friends contains the names and bonds of kinship to untold "youkai" who were befriended by Natsume's grandma. He wants to begin his grandma's second legacy of giving freedom or friendship back to them. Along the way he gains companions who are interested in the book of friends and in Natsume. "Tegami Bachi" - There are letters to deliver and the terrain is hazardous due to large metallic insects. There is a message of a kid named Lag Seeing who delivered to a new family by his Tegami Bachi, Gauche Suede or Noir. 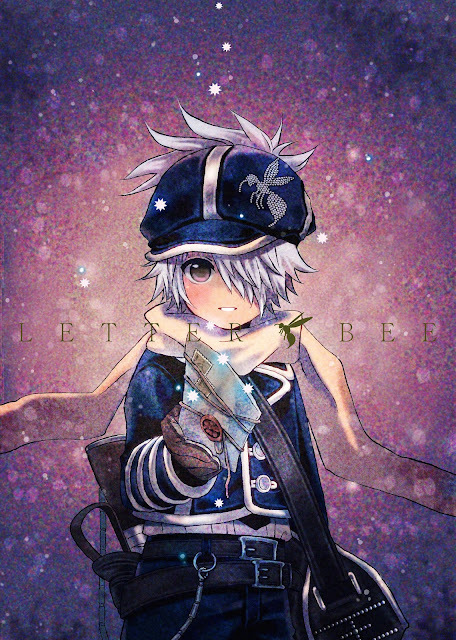 Later, Lag Seeing becomes a "letter bee" or "tegami bachi" that delivers the last messages of the people of that place to distant far out-of-the-way remote locations there, along with partner 'Niche' who is his partner. Without an eagle, without a bloodhound, or panther, Lag the tegami bachi needs to deliver every one of those backed letters of messages to become the "Head Bee" the leader of the "Tegami Bachi" HQ. Don't you ever wonder if Lag ever sees a bit of himself in every letter? 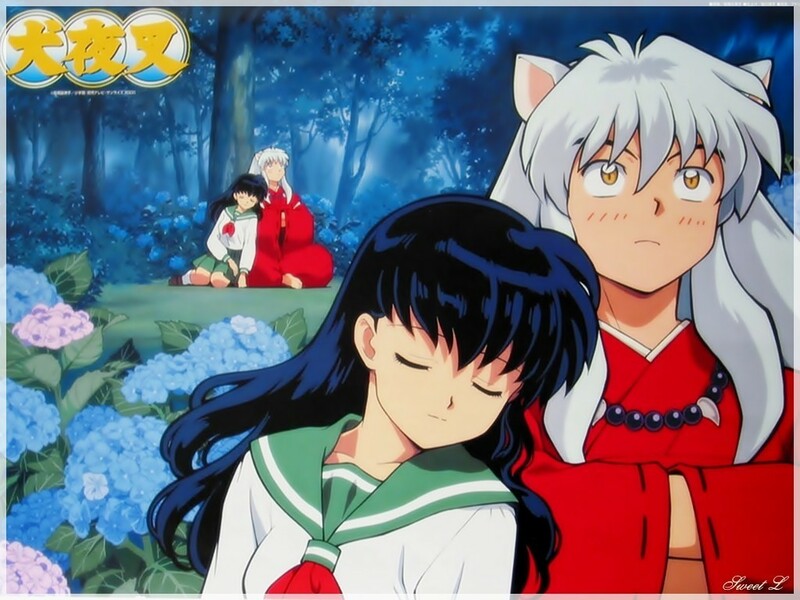 "Inuyasha" - Is he a dog, or a human, or a super demon dog? Inuyasha is the type of guy who could obey the "phrase", "down boy" by his girlfriend Kagura. His dad is somehow missing, that and the exorcist priestess Keikiyo is after him. Kagura likes Inuyasha's world and Naraku wants to wreak havoc on Kagura's human world. Can Inuyasha, Kagura and friends stop Naraku before he takes of the human world! Will Naraku ever actually take over the human world that way? Before you answer these questions, remember that Inuyasha was the most successful program on Adult Swim and that it's already pretty awesome!